Kids love books they can explore. Books that don’t necessarily have to be read in order. Books they can carry around, pick up, put down, return to a favorite page. All of this is really great literacy work for young readers and non-readers. Just getting kids to pick up a book is “win” number one! Sticking with a book for an extended length of time – “win” number two! And kids self-selecting chapters or pages to read, becoming independent in their reading choices? “Win” number three! Here’s my gift guide to a few of our favorite exciting hands-on books for kids! Perfect for your curious little travelers. 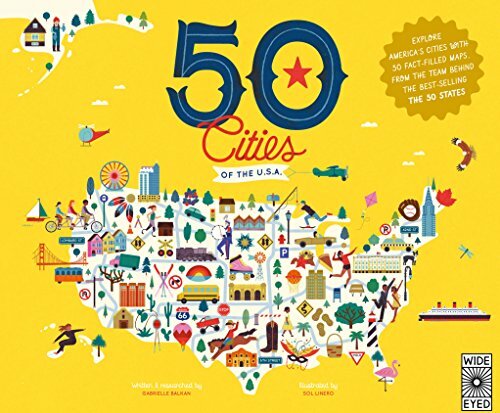 This book fills your lap with tons of details about big cities in the United States. Explore skyscraper streets, museum miles, local food trucks and city parks from Anchorage to Washington D.C. in 50 Cities of the U.S.A. We found our own capital city of Hartford, Connecticut and loved all the familiar spots to see included. Most cities also have a suggested timeline for visiting that location – although some of the suggestions are for seasonal or single-day events, it’s a fun way to get a peek at a day trip to each city. I’m loving this for our Classical Conversations Cycle 3 study of the body! 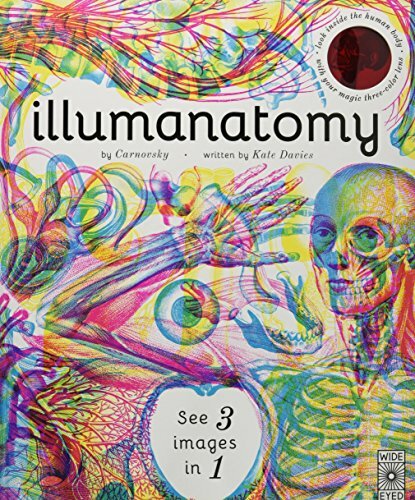 Kids can look inside the human body with the included magic three-color lens. It’s like taking an x-ray of the human body from head to toe. Use the red lens to reveal the skeleton, the green to see muscles working, and the blue to see your organs and learn how they keep you alive. There is a section on the reproductive system, so parents should just be aware if they have kids who may be too young for that portion. 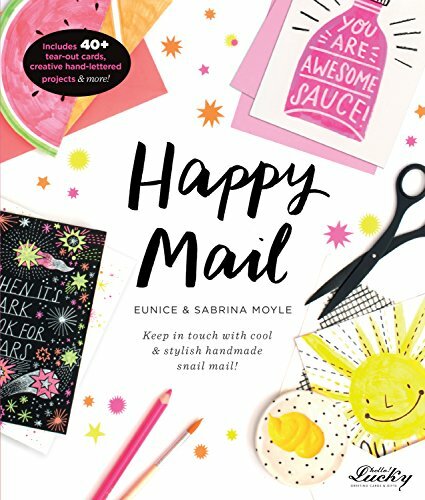 I’ve already raved about this title in my post about Kid-Friendly Letter Writing Ideas! But worth repeating – this is a hands-on, crafty book for kids to learn basic and beautiful hand-lettered designs, plus ideas for types of letters kids can write. 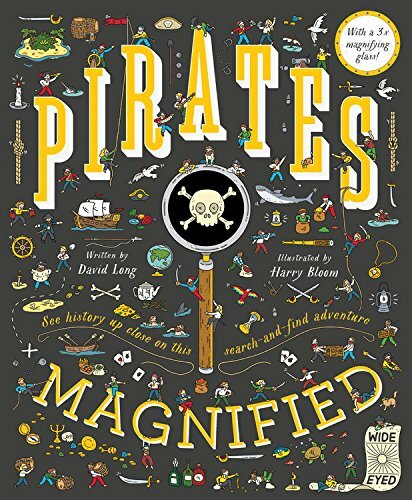 Such a fun book – comes with a magnifying glass for kids to search out over 200 things to spot! Featuring 10 of history’s most notorious pirates and details about life on the high seas. The intricate illustrations will keep kids engrossed! A papercraft book filled with festive activities to make and do. Christmas decor, finger-puppets, and games – all kids need are scissors, colored pencils, and glue to have fun. 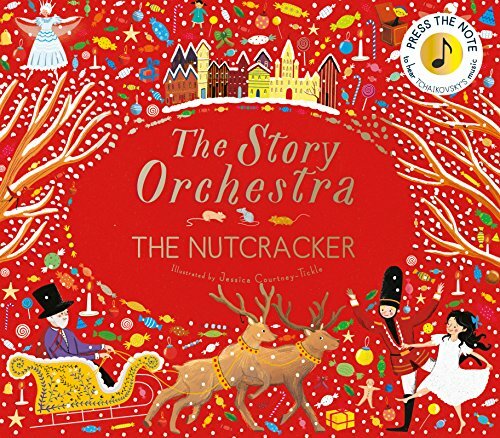 Illustrated with artist and paper engineer Lydia Crook’s delightful artwork, Christmas Paper Play is a perfect gift that will keep kids entertained over winter vacation. Books make great last minute gift ideas, and Amazon can deliver quickly! 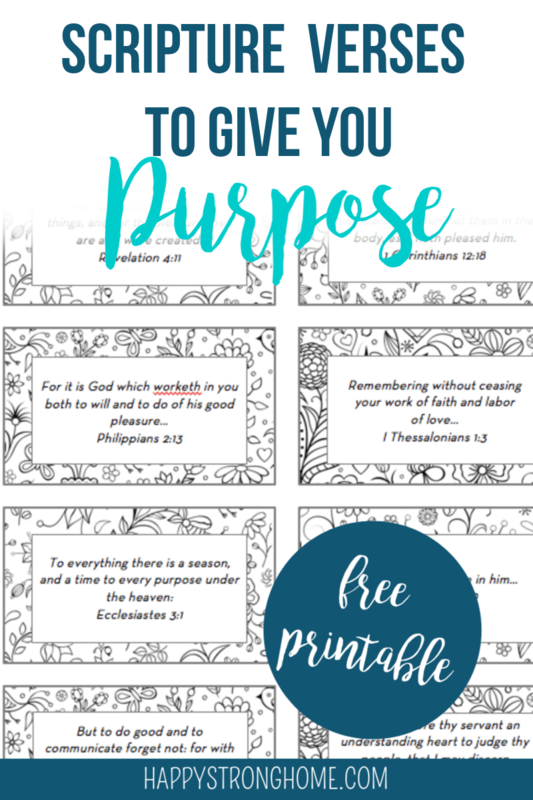 Click the mini images above to shop! Which of these titles would your kids love to get their hands on! ?